Human error is removed through a seamless, automated time capture to pay and bill process. Save back-office time, resource and cost. 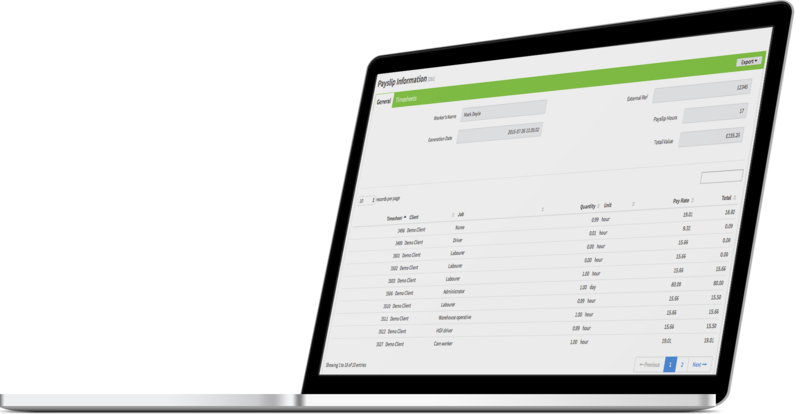 Thanks to Tempbuddy’s in-app captured time and attendance data, it’s now possible to generate payroll and billing output with per-second accuracy. 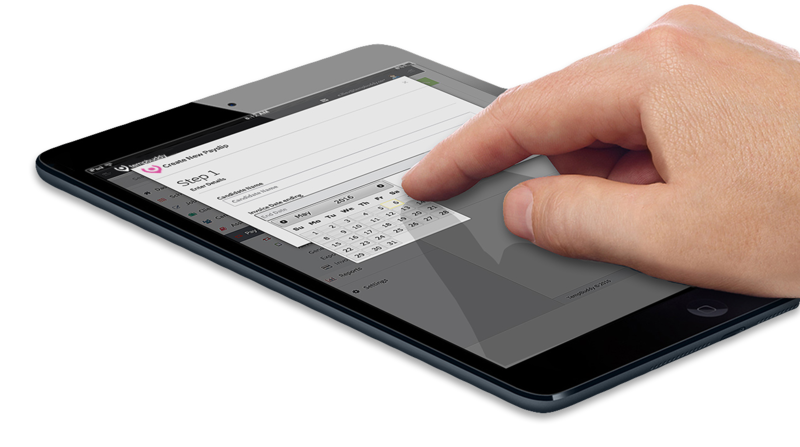 Automatic verification processes enable invoicing ahead of payroll. Plus you’ll experience fewer queries and disputes, enhancing your customer service to your workers and clients. Manual processes cost 6% in delays and errors. The accurate recording of hours isn’t only for timesheets. 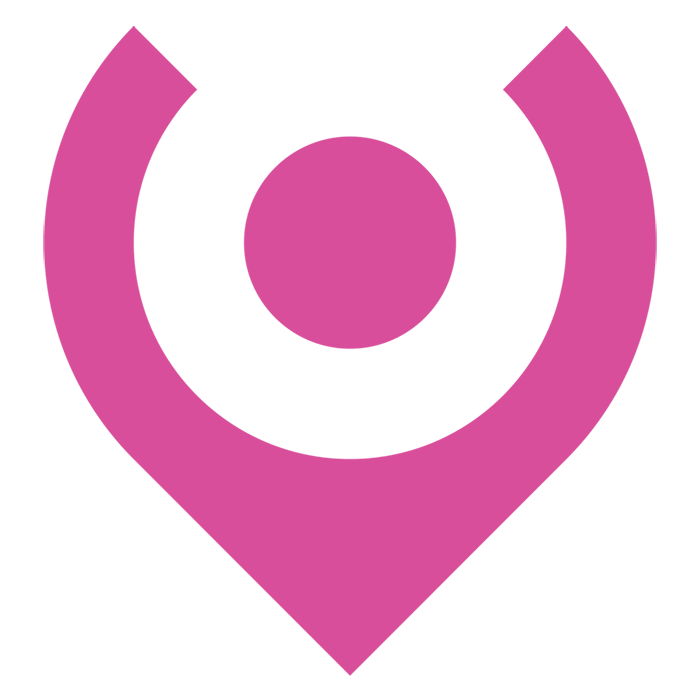 We have devised a simple and reliable approach to financial invoicing. 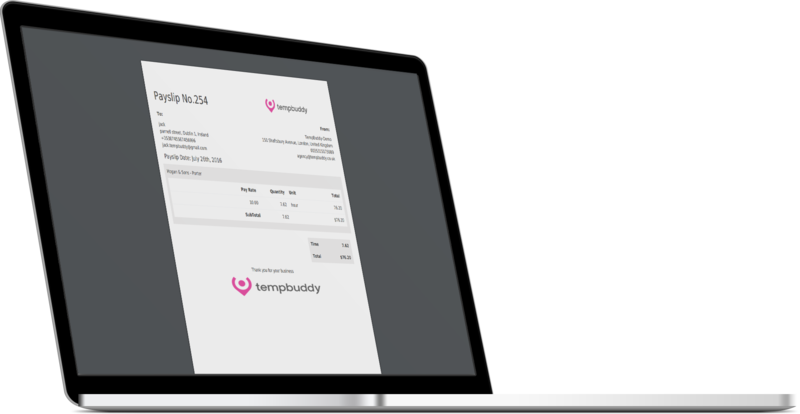 As workers hours are verified and expense claims are submitted, TempBuddy generates billing and payroll service. You simply enter in workers rate, set your margin and TempBuddy does the maths for you. Export and send. Easy as that! Agencies spend hundreds of hours every year amending incorrect timesheets and fixing avoidable payroll blunders. TempBuddy improves your operational performance by automating complex pay rules to save you both time and money.